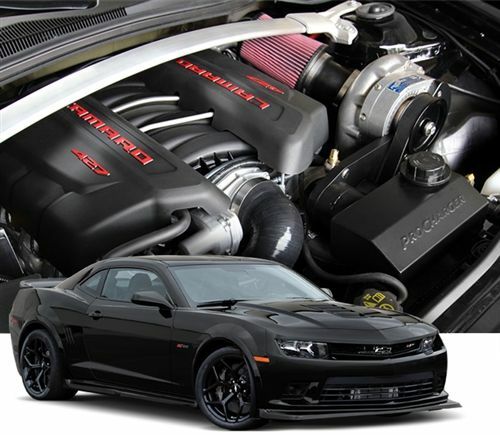 Just in case the monster of an LS7 is not enough for your Z28 bolt on the ProCharger supercharger system and be sure to get that extra kick of power you might be looking for!! 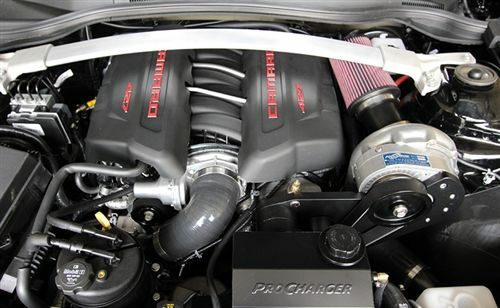 The ProCharger system can produce 120+hp with the 6lbs of boost system!! 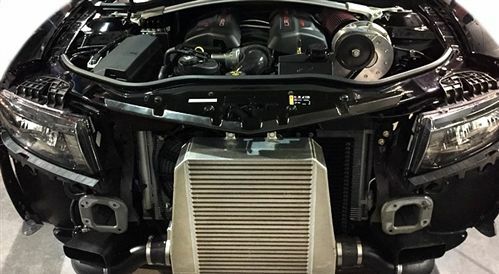 If you are looking for more power there is always a way to upgrade the headunits and the intercooler systems for the unlimited amount of power capabilities!! Check out the details below!! Shoot us any competitors price and we will do our best to beat or price match!! Give us a call, send us an email, or send me a PM to see what we can do for you!! Be sure that you are getting the best price possible with up front honesty!! Do you have Dyno numbers for this kit with the aftermarket manifold? 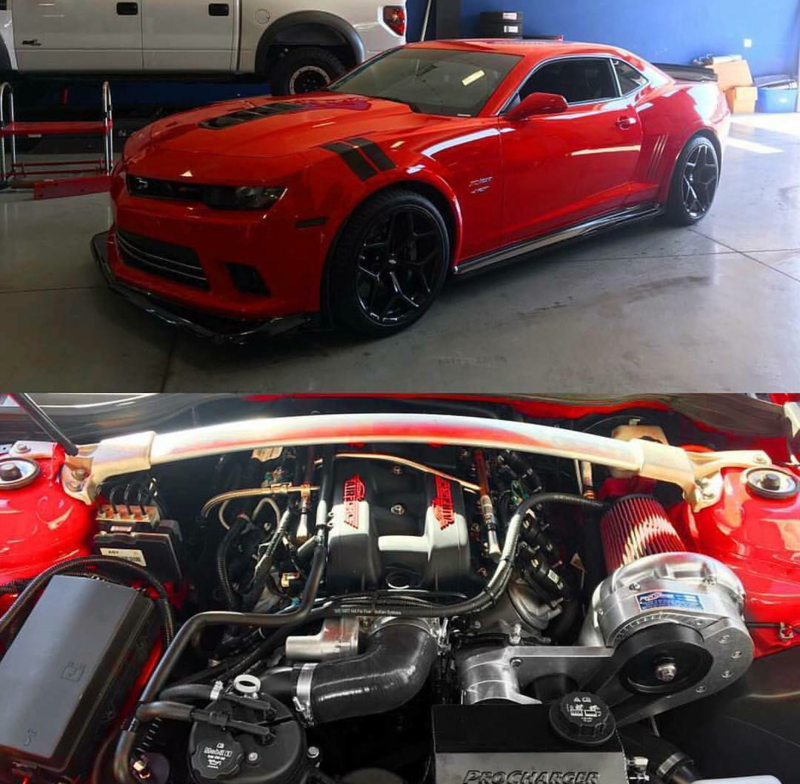 New 2015 Z28 With AC and Radio Package! 631whp / 645whp Torque Daily Driver 2013 ZL1 SOLD!